We keep an eye on every aspect and packaging of products is one of them. Staffed with professional packaging employees having experience in this domain; they use premium packing material to ensure zero damage during transportation. 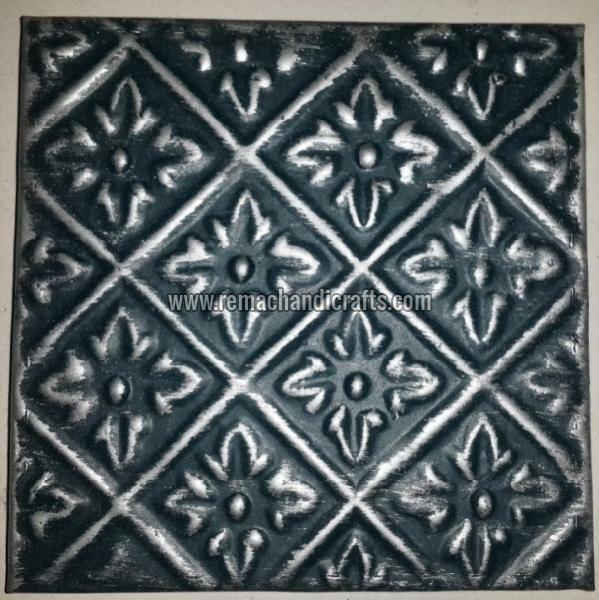 We make available, 7035 Copper Tiles, which are known for transforming the entire wall into amazing artwork. We have hired a team of professional warehousing personnel who takes care of the entire lot and keep it protected. Our unit is installed with all necessary amenities required for safe storage.